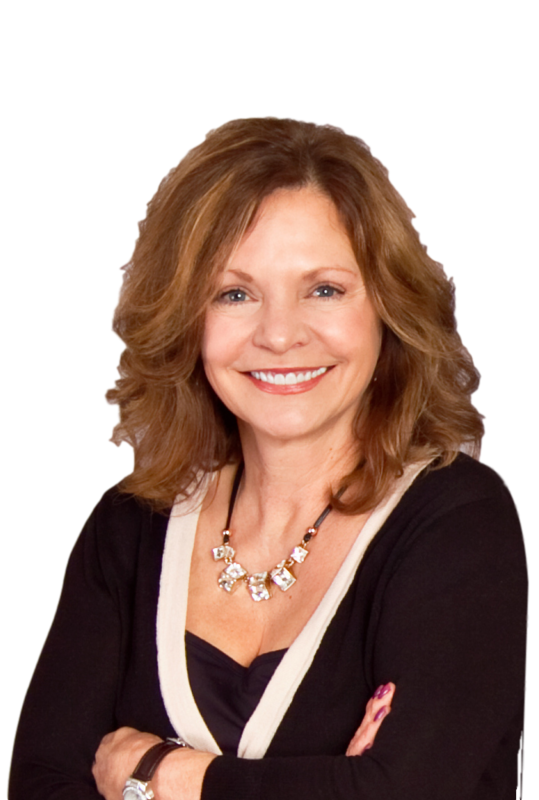 Christine Gammon-Kruschek is the Broker/Owner of ReMax Central-the leading real estate company in Central Minnesota. As a native to Little Falls and the surrounding areas, Chris shares the depth of knowledge she has acquired over the last 40+ years with her clients. In addition to “going all out” for her clients and taking extra classes to enrich her real estate skills, Chris is involved in networking groups and is very active in the community. Chris’ clients achieve their goals by making the best informed decision for their particular situation. While she enjoys all of her clients, Chris is especially fond of: first time homebuyers, first time sellers, and down-sizing empty nesters. These “first timers” and seniors who haven’t been involved in a real estate transaction in recent years find great value in Chris’ experience and work ethic. On a personal level, Chris enjoys spending her spare time with family and friends. Chris and her husband Jeff (Co-owner of ReMax Central) enjoy their river home with their dog, Lola.